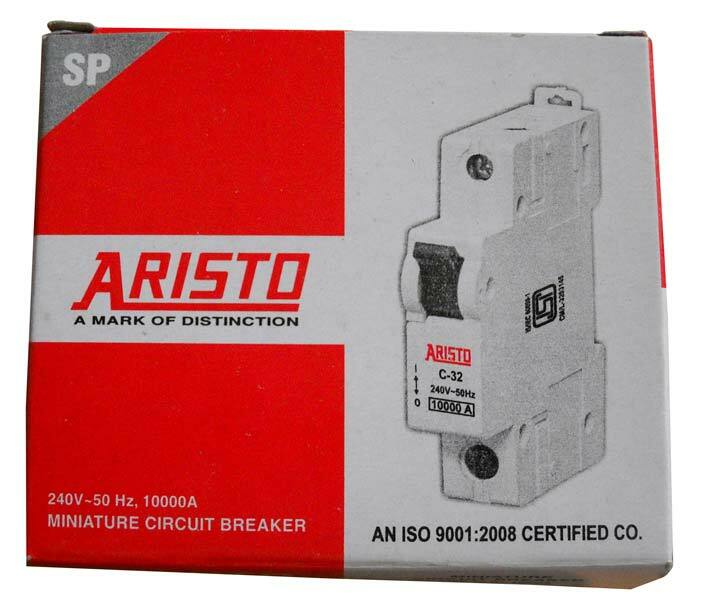 We are engaged in offering superb quality Miniature Circuit Breaker. Procured from the reliable sources, our Miniature Circuit Breaker comes in a variety of specifications to make selection. The Miniature Circuit Breaker is an automatically operated electrical switch designed to protect an electrical circuit from damage caused by overload or short circuit. Its function is to detect a fault condition and interrupt current flow. Our MCB’s are subject to international and national norms. They are widely acclaimed for high quality and reliability.